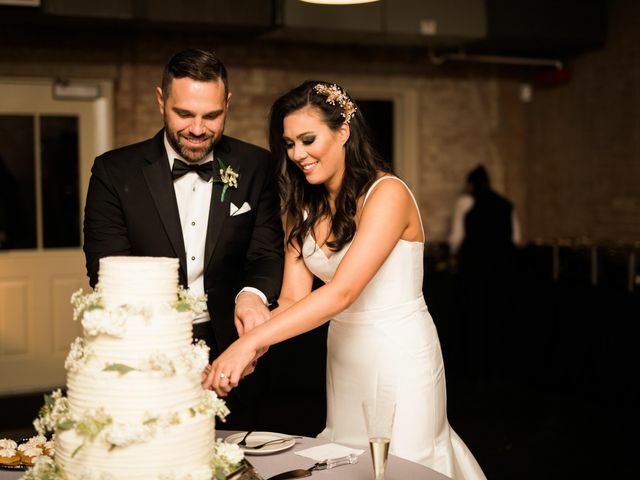 A wedding cake is just as much a part of your event&apos;s design as it is a sweet ending to the meal. 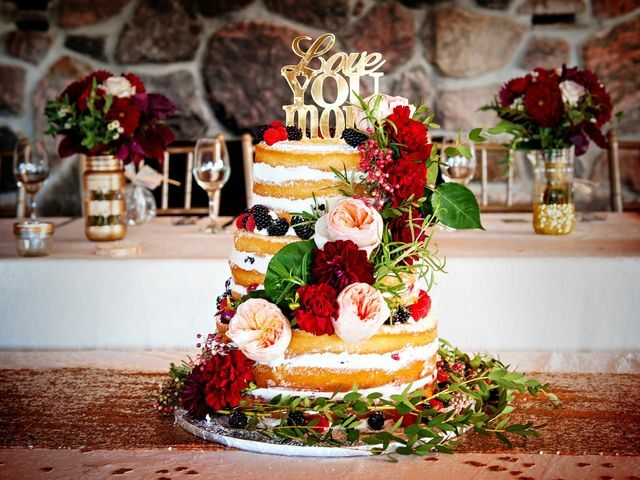 Whether you’re all about a multi-tiered creation covered in flowers or have visions of a table laden with your favorite sugary goodies, we’ve got all the inspiration and resources you’ll need. Save room for dessert! 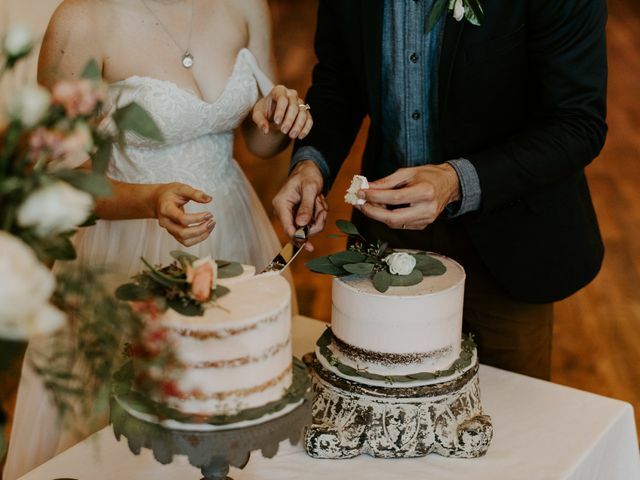 See ya, naked cakes. 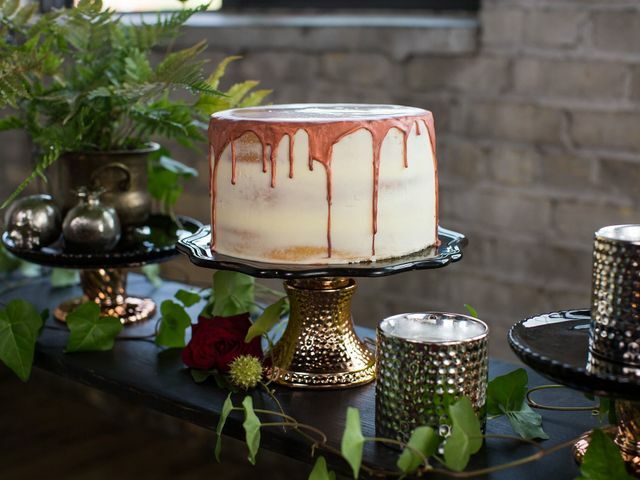 Geometric shapes, copper details, and the return of fondant are just some of the 2019 wedding cake trends you'll find on dessert tables next year. Got a sweet tooth? Discover the most mouthwatering new dessert trends here, from glam confections to fruity favorites. The selection of your wedding cake vendor should be one of the most enjoyable parts of wedding planning. Who wouldn't love to partake in the cake tasting session?! Have you ever wondered what cake bakers favorite flavor combinations are? Well, we asked, and they answered. 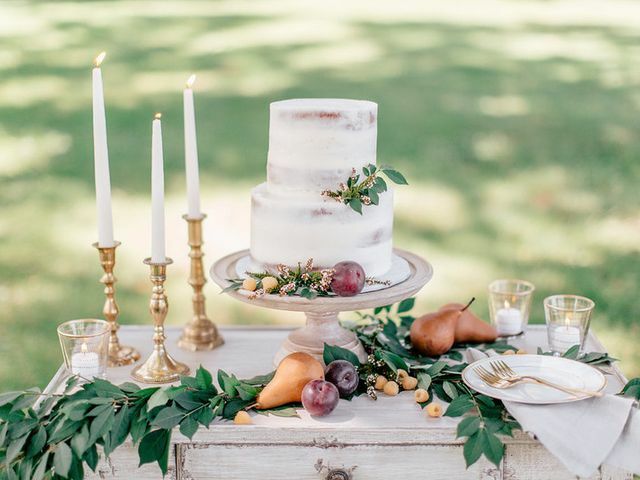 It is entirely possible to have an absolutely gorgeous wedding cake without totally blowing your budget. 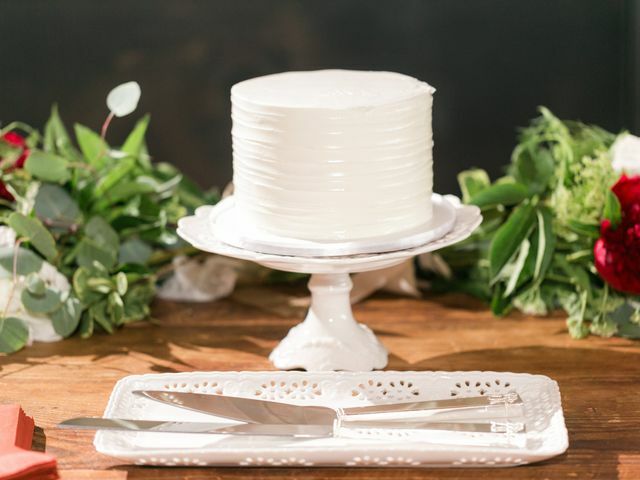 Here are some easy ways to save money on your wedding cake. 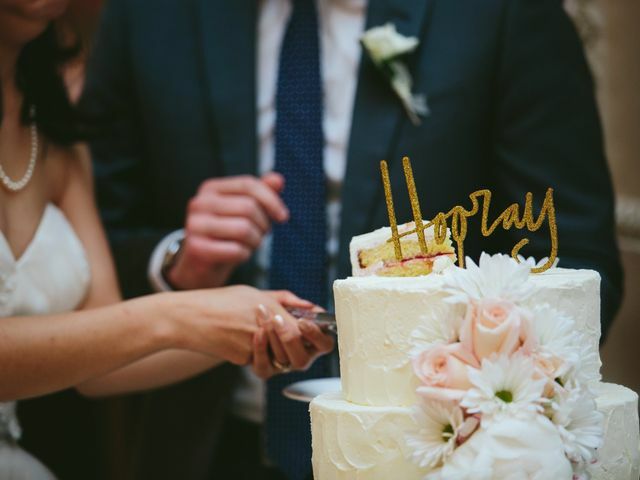 Find out which wedding cake is right for you, according to where you fall on the astrological charts. 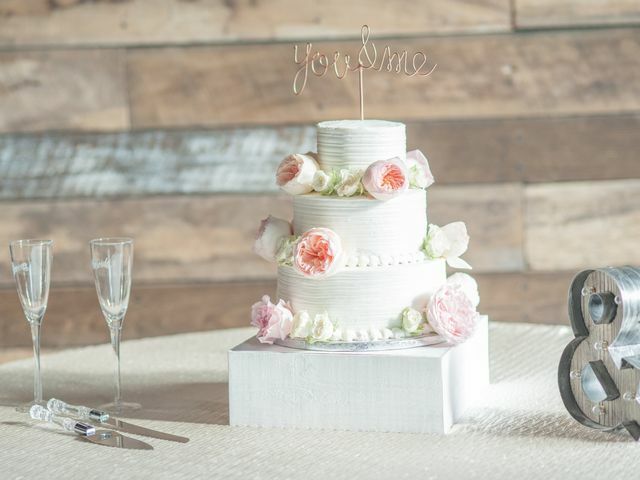 From naked cakes to drip cakes, here's what is trending in the world of wedding cakes right now. 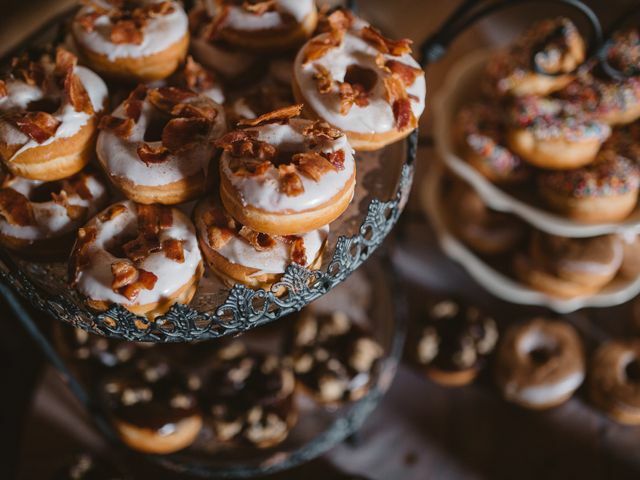 We spoke with bakers across the country to find out how couples are serving up cookies at their wedding receptions. Learn about how fondant and buttercream icing are made, and what each brings to the (cake) table. 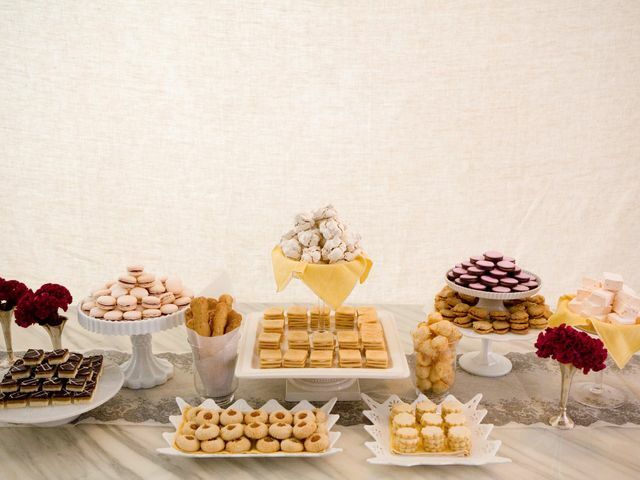 How do you make sure your sweets display lines up with your wedding style? Take a cue from these ideas. 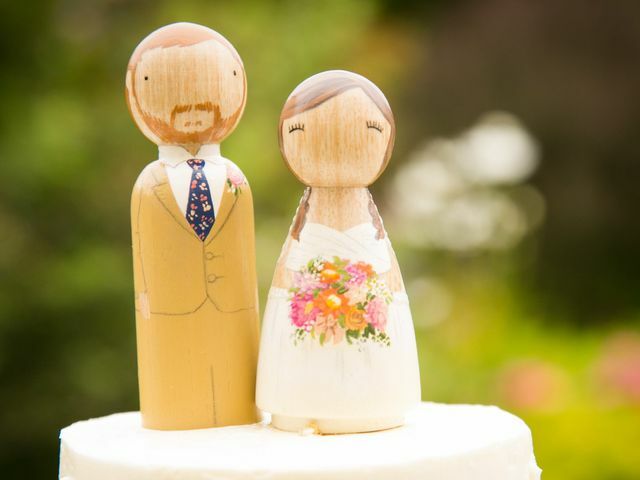 We love the idea of couples turning their wedding cake toppers into a keepsake or family heirloom. 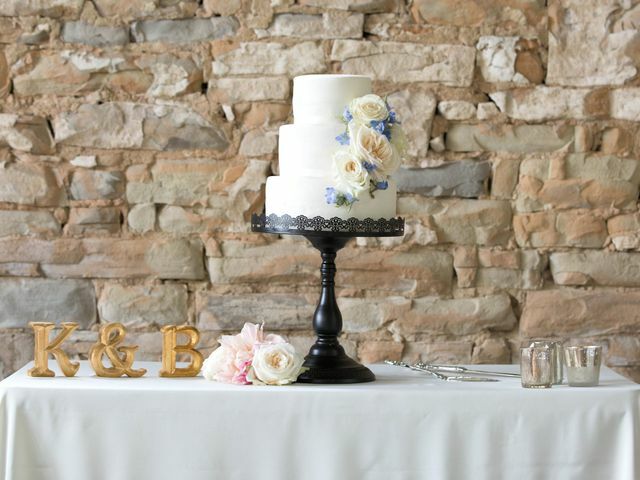 Here are the top types of wedding cake toppers to help you decide which kind will work best atop your confection. 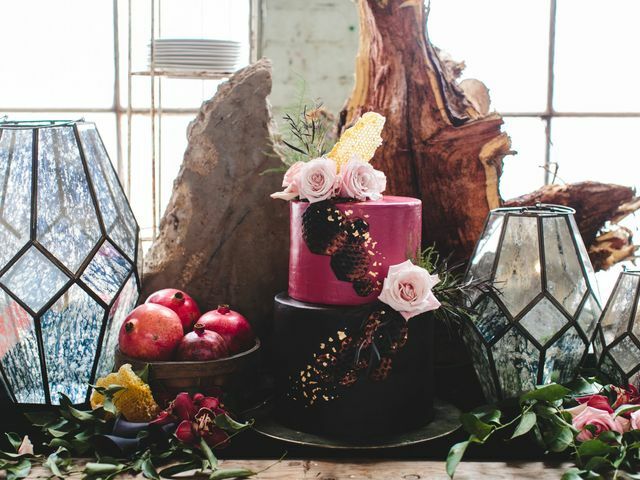 Wedding cake trends have gone from detailed fondant cakes at the tail-end of the aughts to the whimsical geode and metallic wedding cakes of today. 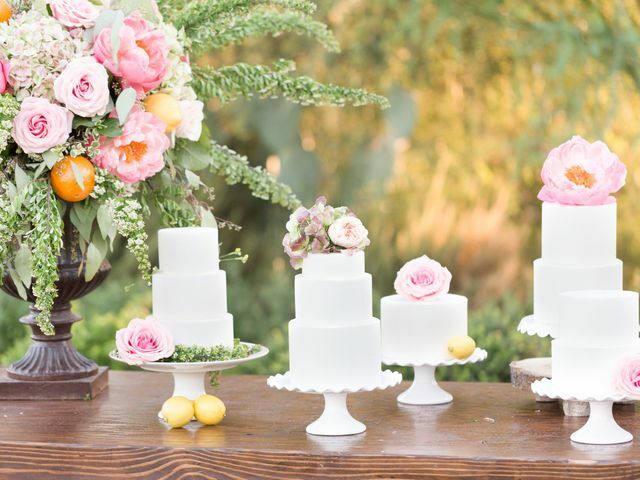 Check out this glossary so you can know the ins and outs of wedding cake decor! 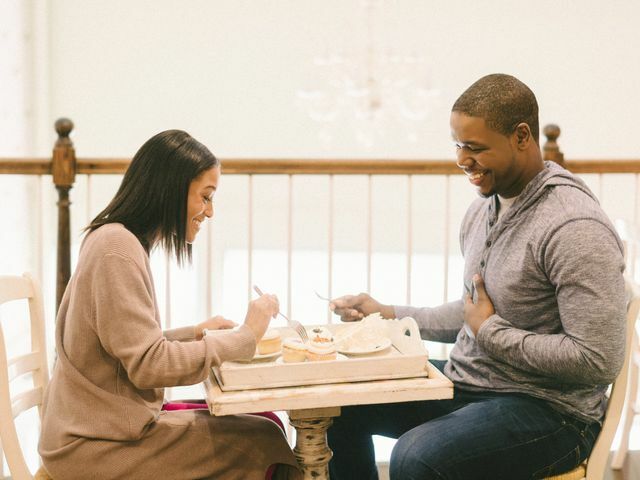 Here is everything you need to know about your wedding cake tasting. Everyone wants a wedding cake that looks AND tastes good. 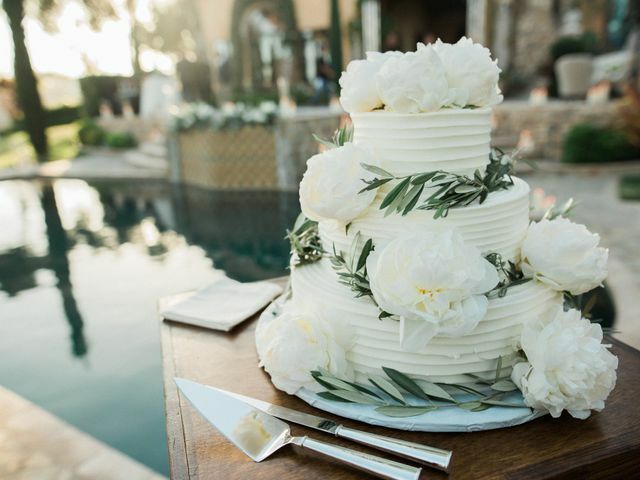 Follow this advice when choosing your wedding cake flavors to make sure your confection takes the, well, cake.